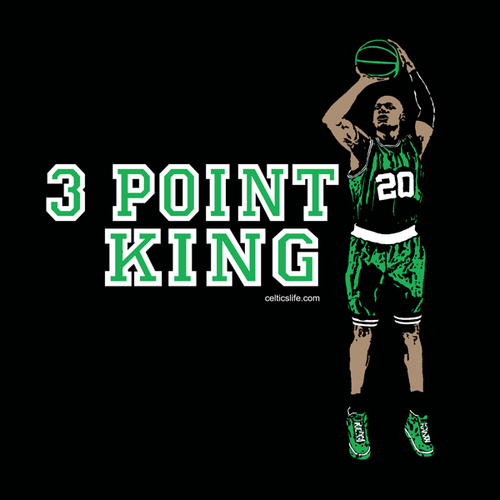 raio, ray Allen 3 point KING. . Wallpaper and background images in the Boston Celtics club tagged: nba celtics ray allen 2011.